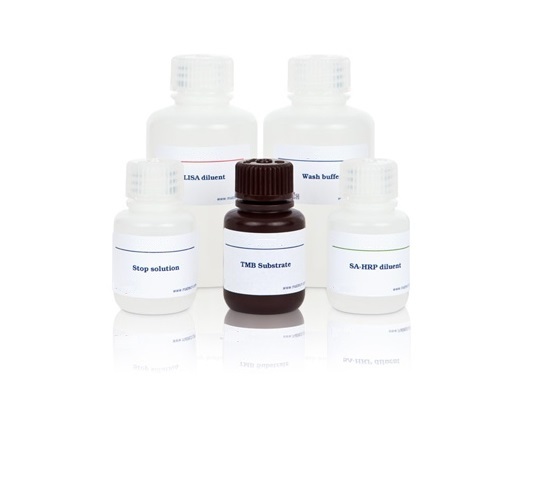 Provided as a ready-to-use diluent for primary antibodies and link/secondary antibodies. 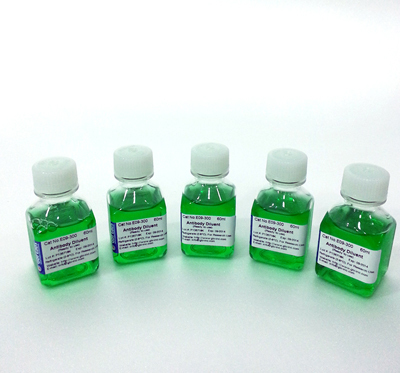 In most cases, antibodies diluted in this reagent can be stored at 4-8 deg. C for up to 18 months. Diluent is subjected to 0.2 micron filtration.